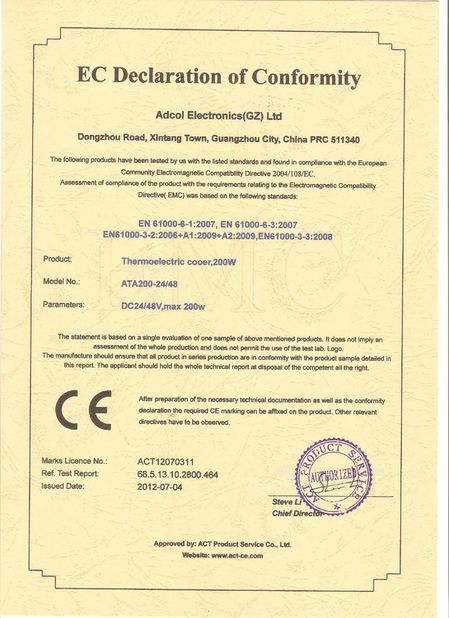 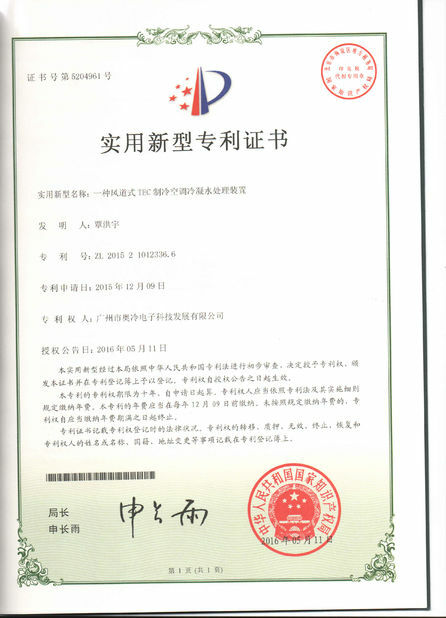 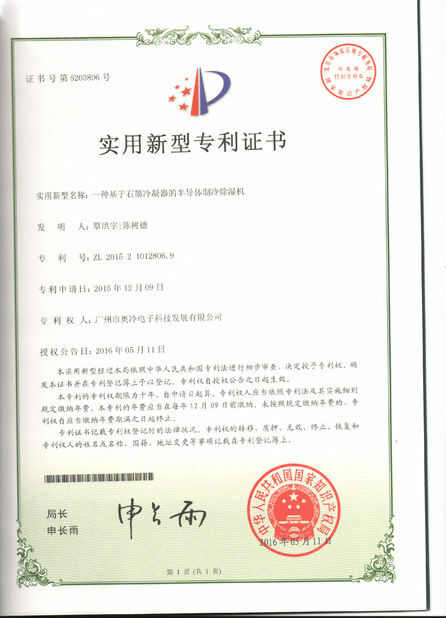 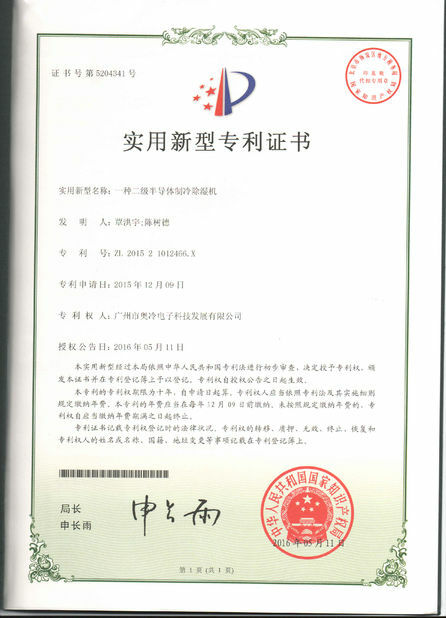 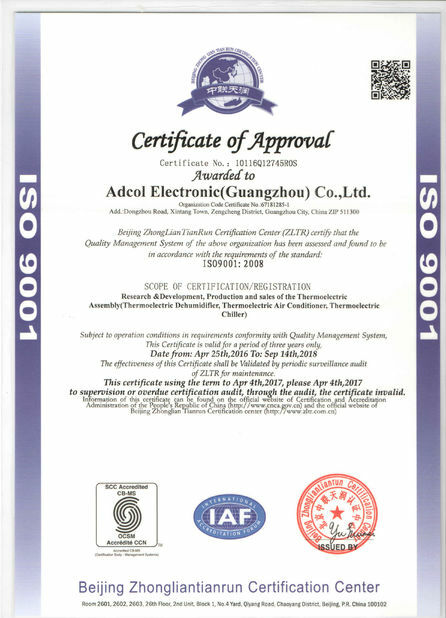 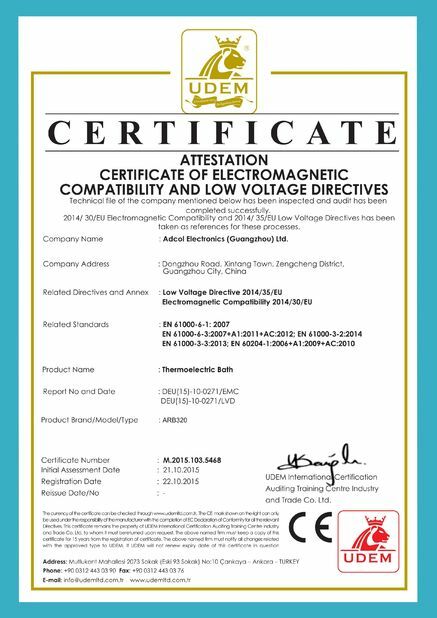 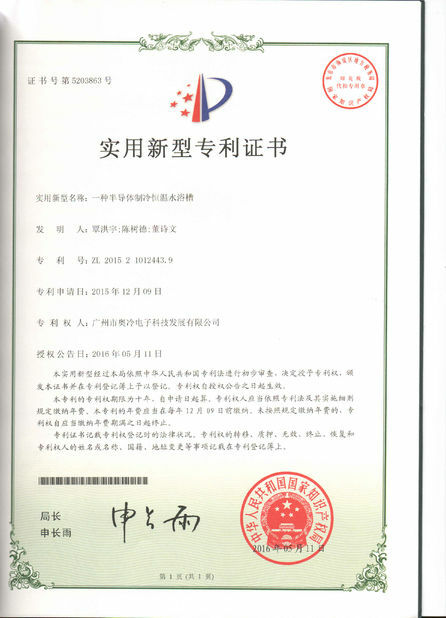 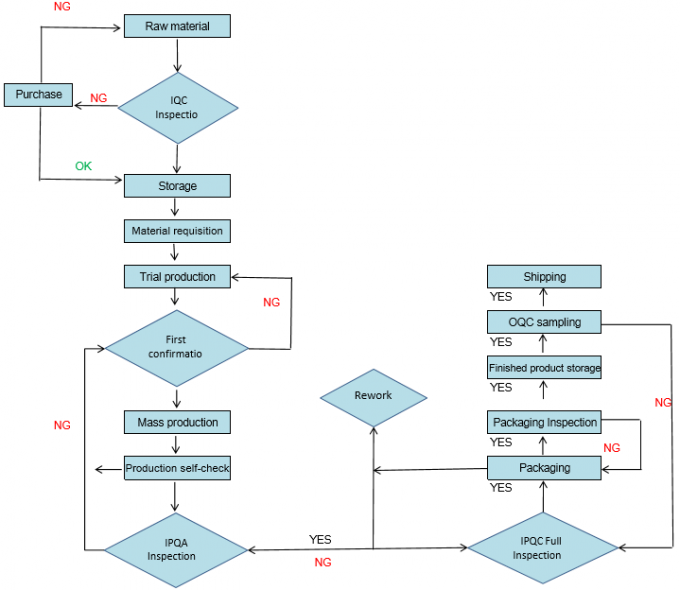 Quality Control - Adcol Electronics (Guangzhou) Co., Ltd.
4. 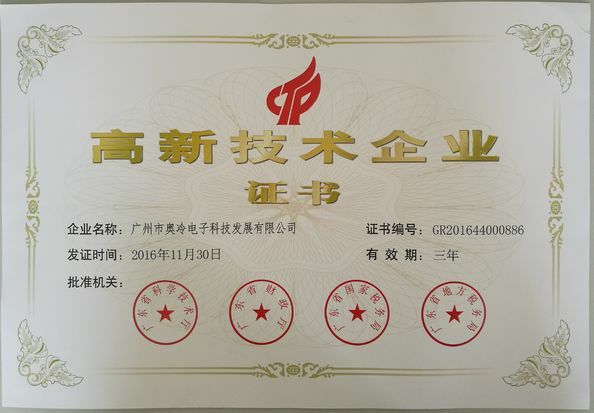 Finished product quality inspection and test, and then packaging and packaging inspection, finally be put in storage waiting for shipment. 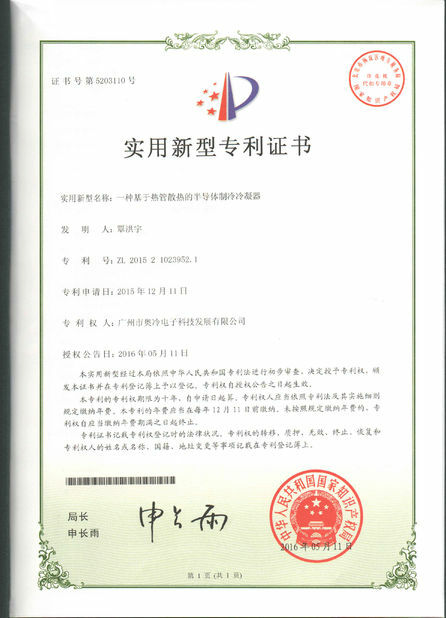 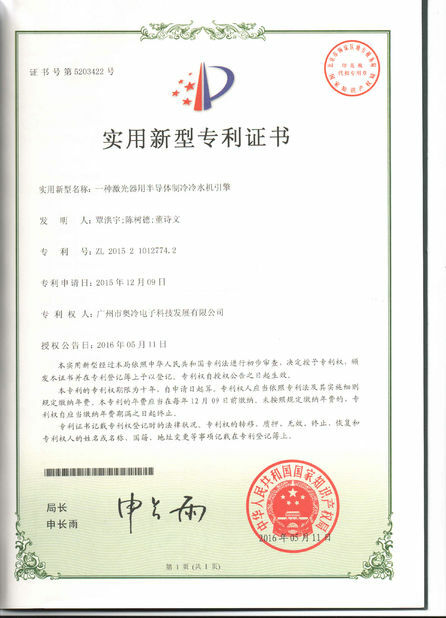 Issued By:ACT Product Service Co., Ltd.